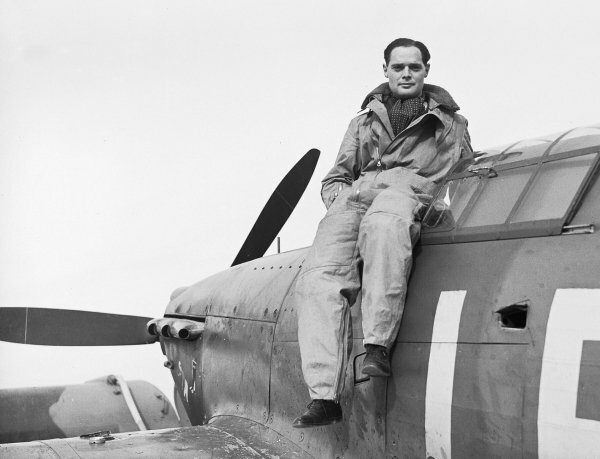 Meet the heroic RAF “Spitfire” fighter pilot Sir Douglas Bader. 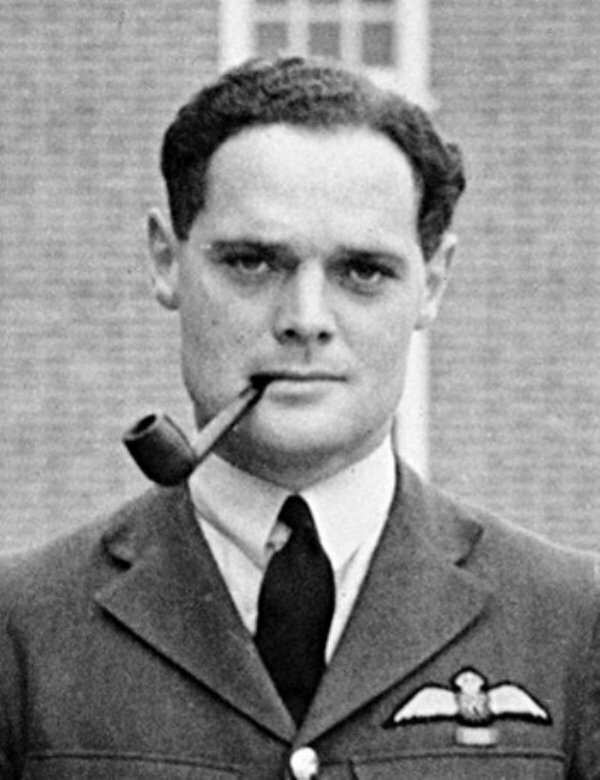 Back in 1930, 9-yrs before WW2, Douglas Bader was commissioned into the RAF (British Air Force) at the age of 20 to perform aerobatic stunts during airshows. During a show, his lost both legs when his “Bulldog” fighter crashed in November 1931. This earned him the nickname, “The LEGLESS fighter pilot”. 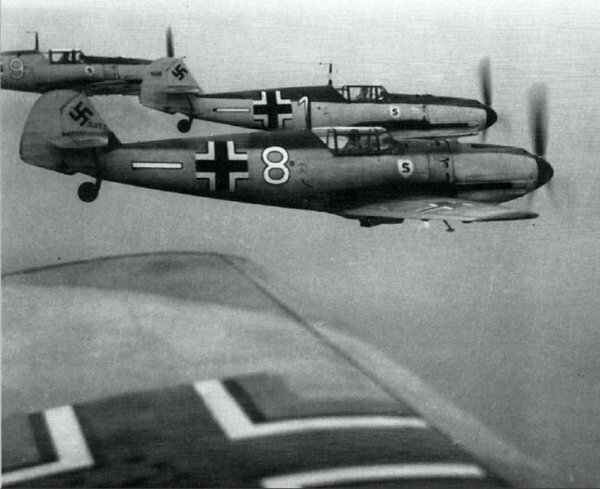 When war broke out in September 1939 with Germany’s invasion of Poland, he persuaded the RAF to take him back as a pilot. 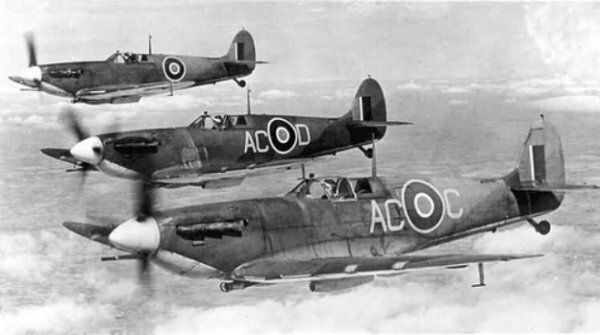 He flew both “Hurricanes” and “Spitfires”, with his first dog-fighting action taking place during the evacuation of British soldiers from Dunkirk in May and June 1940 after the fall of France. Mr. Bader got his first ”kill” there with his “Spitfire”, downing a Messerschmitt 109. 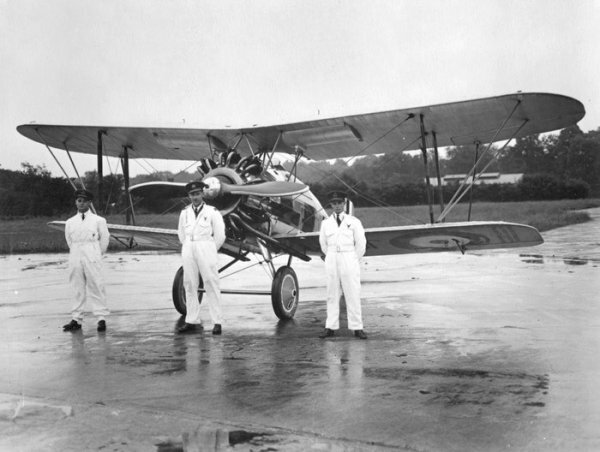 He was made a squadron leader and then wing commander, leading the first R.A.F. fighter squadron with all Canadian personnel, Number 242. Sir Douglas destroyed an estimated 30 enemy planes, of which 24 were officially confirmed. He was awarded the “Distinguished Service Order” and “Distinguished Flying Cross”, both with bars, for courage and leadership. He was also decorated twice by the French. On September 5th of 1982, the hero passed. With it came multiple obituaries explaining how funny this bad-A was in life. 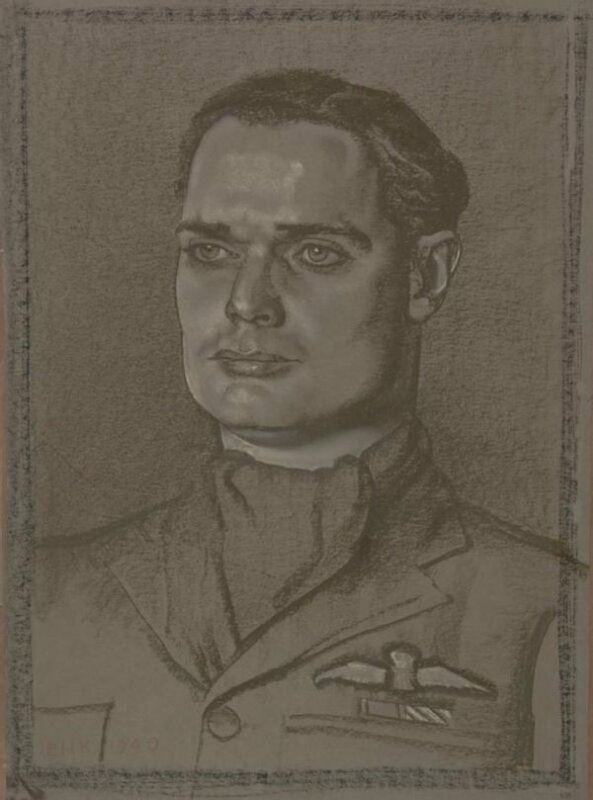 Sir Douglas’s flying exploits were recounted in the biography ”Reach for the Sky” by Paul Brickhill. The book was made into a film in 1956. When the film Reach for the Sky was released, people associated Bader with the quiet and amiable personality of actor Kenneth More, who played Bader. Bader recognized that the producers had deleted all those habits he displayed when on operations, particularly his prolific use of bad language. Bader once said, “[they] still think [I’m] the dashing chap Kenneth More was”. 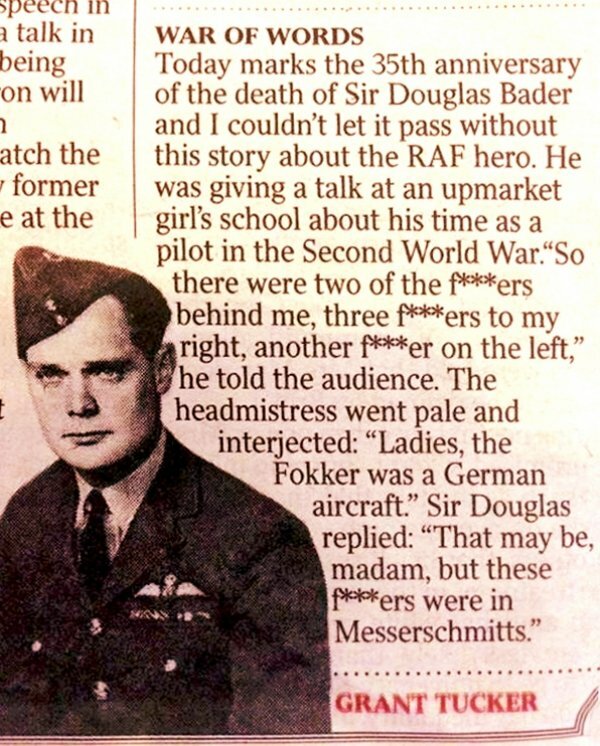 “Today marks the 35th anniversary of the death of Sir Douglas Bader and I couldn’t let it pass without this story about the RAF hero,” Tucker wrote. “He was giving a talk at an upmarket (expensive) girl’s school about his time as a pilot in the Second World War. 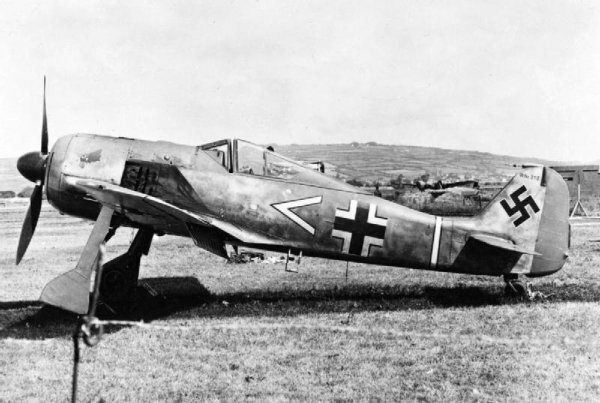 Ol’ “Legless pilot” was simply referring to battling Nazi “Fokker” Fw 190 fighters. That’s the story of how Sir Douglas R.S. 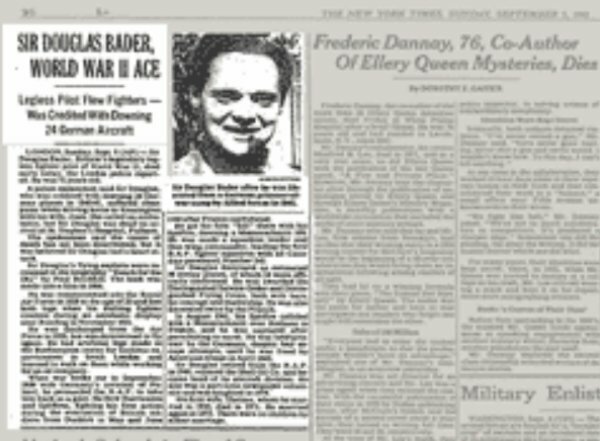 Bader taught high school girls what “F*CKers” meant to WW2 pilots. Sir Douglas R.S. Bader…pure bad-A**.